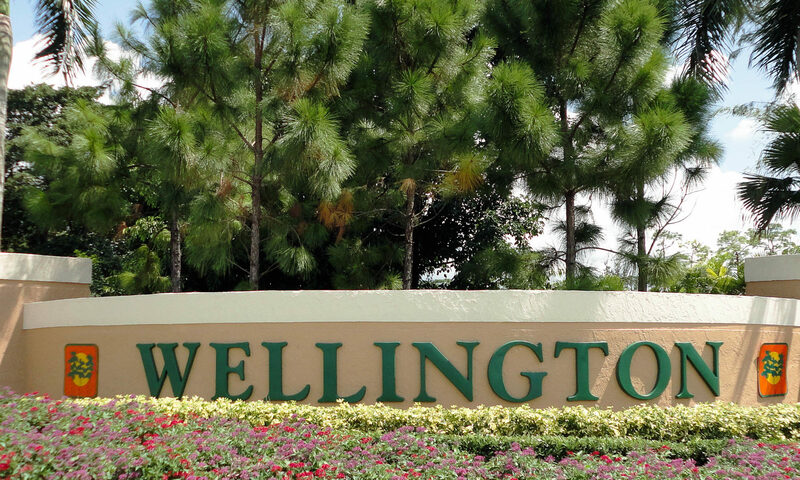 Monterey on the Lake is a beautiful, single-family home community located in the heart of Wellington real estate, between Forest Hill Boulevard and Southern Boulevard. 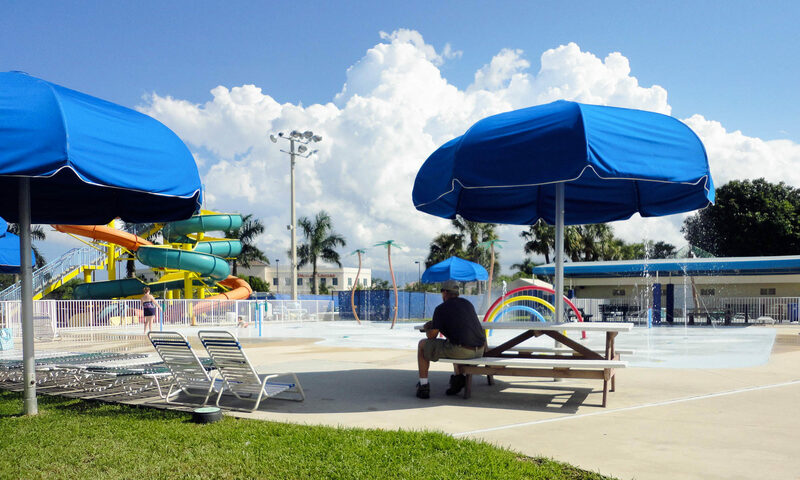 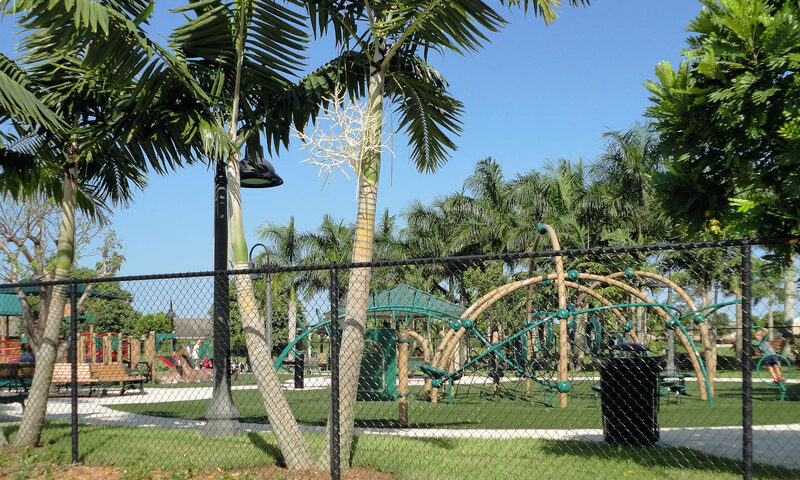 With its easy access to I-95 and the Florida Turnpike, Monterey on the Lake is in a great location to find many activities for you and your family. 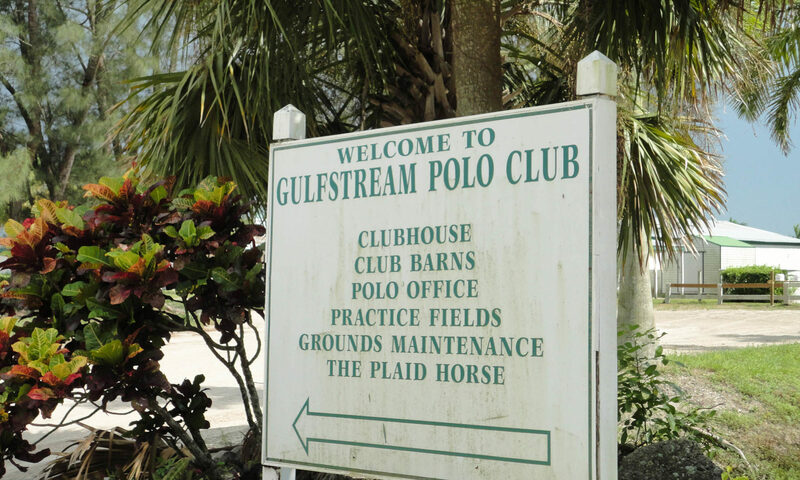 From I-95, a quick drive east will put you at the Atlantic Ocean for a day of fun and sun. 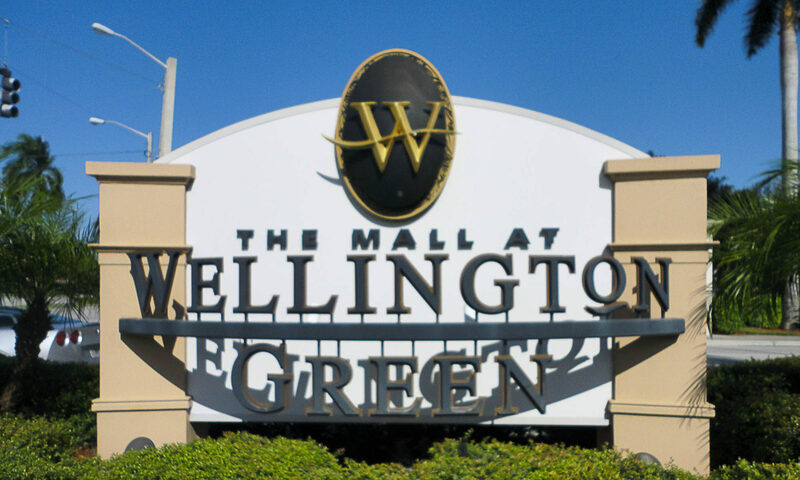 If you’re eager to shop, the Mall at Wellington Green is just a few miles down the road and offers over 170 stores and restaurants from which to choose. 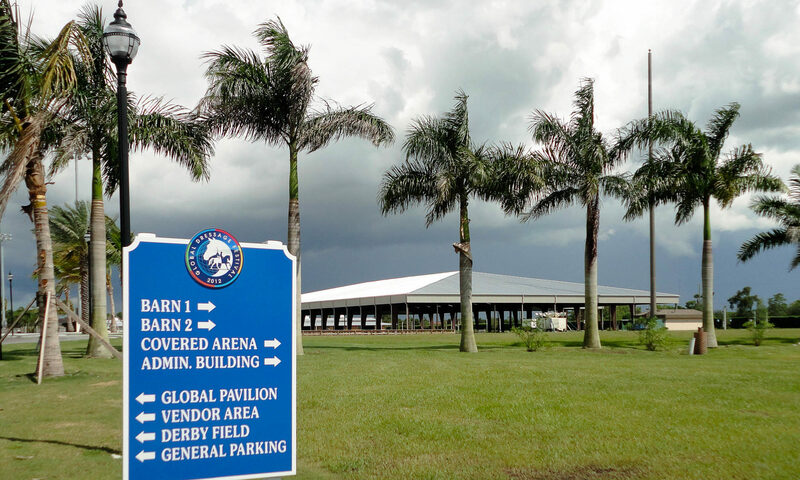 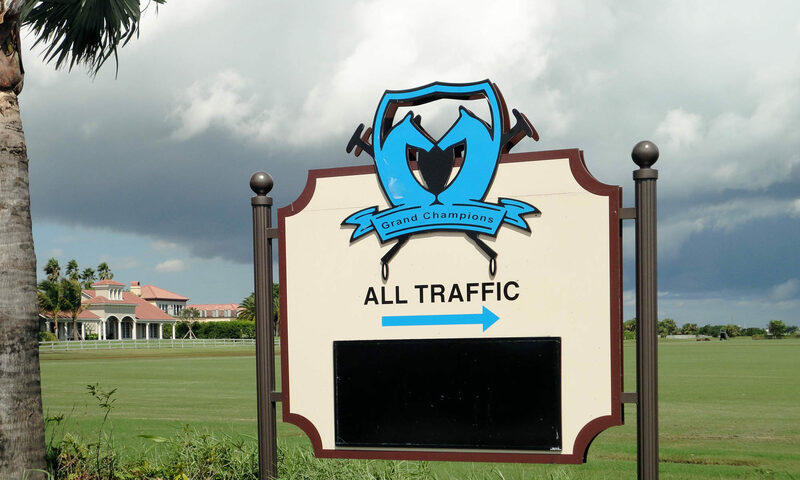 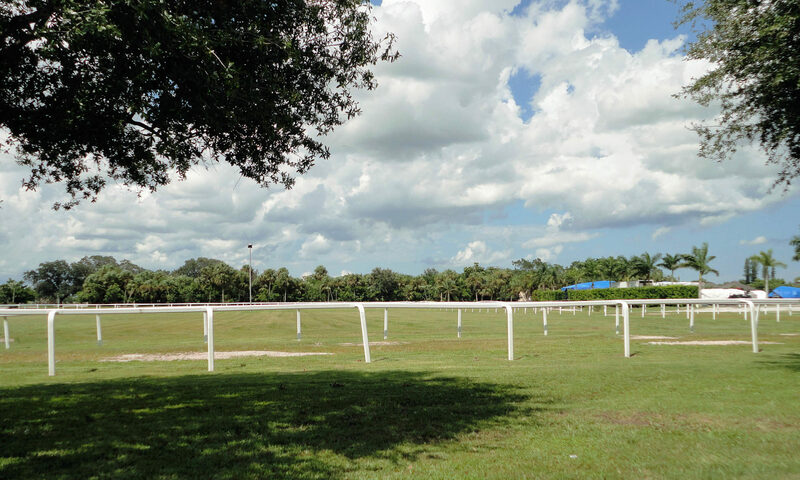 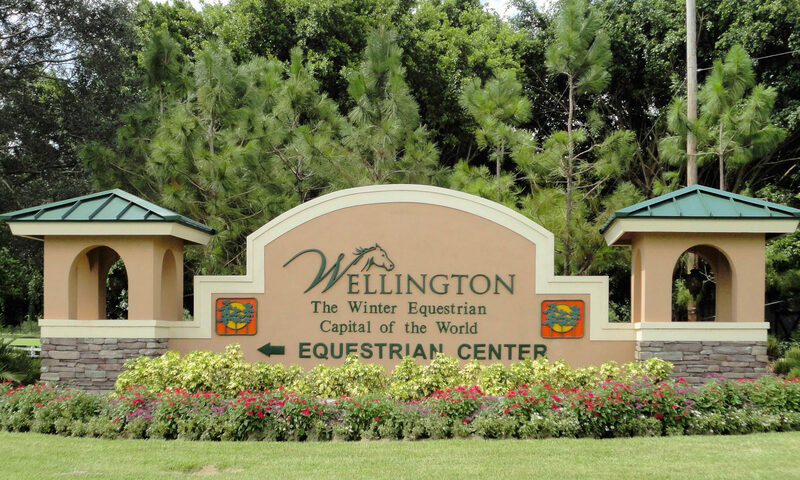 Even closer to home is the world-class International Polo Club, which is home to year-round polo and equestrian events. 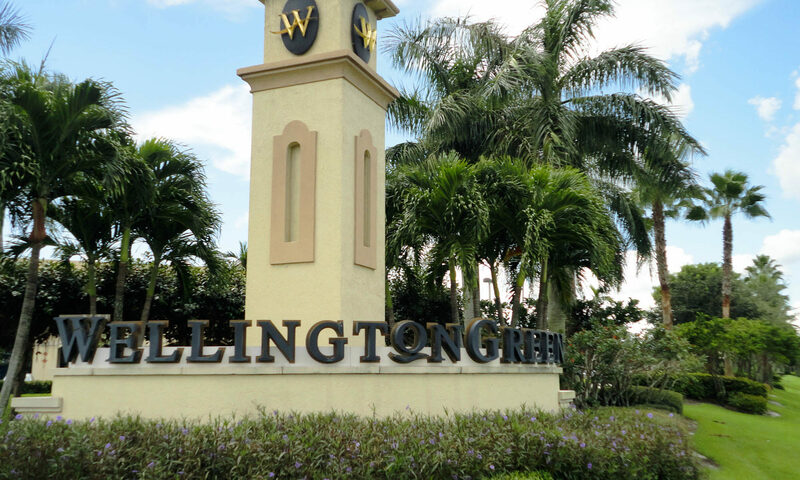 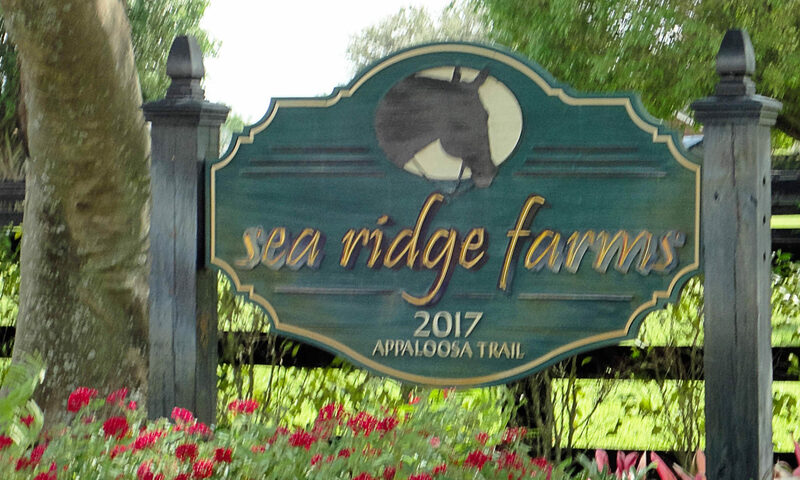 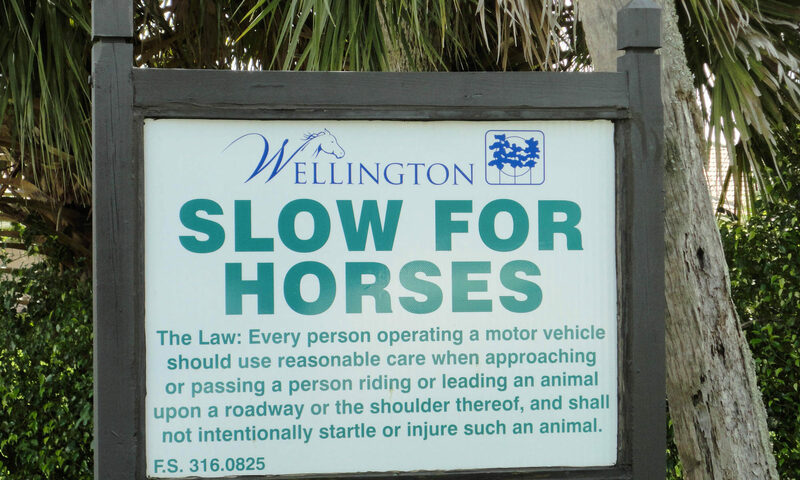 This terrific subdivision is also zoned for Wellington’s A-rated schools. 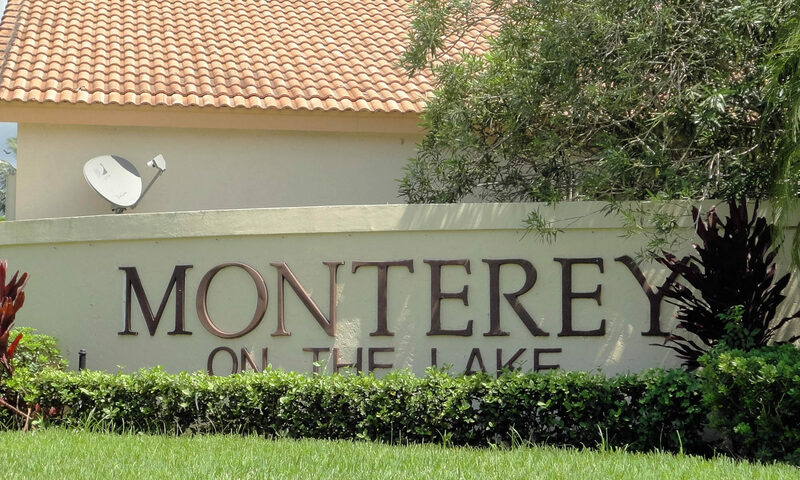 Monterey on the Lake homes for sale range in size from 1,400 – 2,300 square feet of living space. 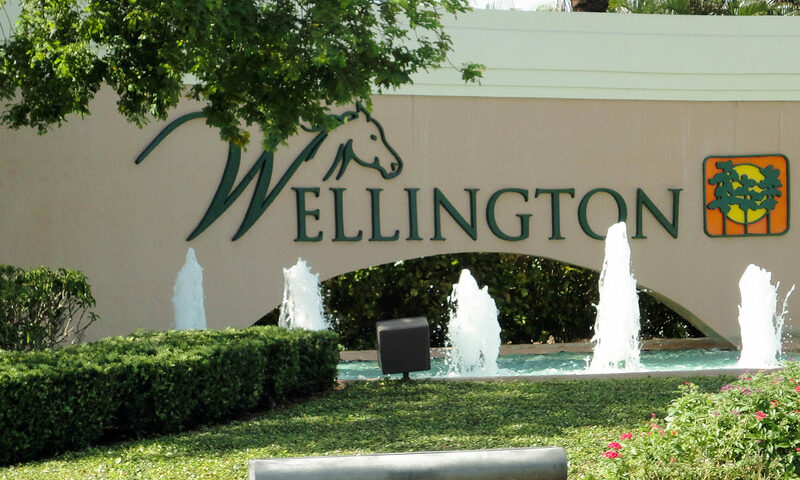 These 3-4 bedroom homes offer crown moldings, wood floors, and upgraded kitchens. 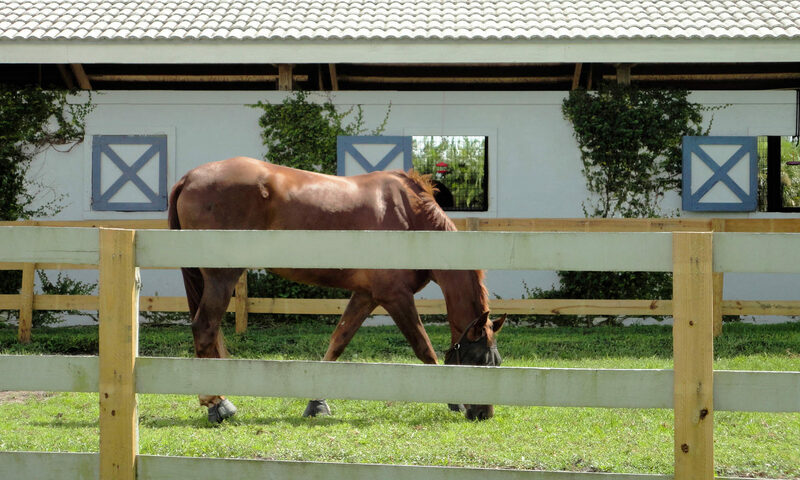 The single-family and ranch-style homes are constructed of concrete and stucco with barrel roofs. 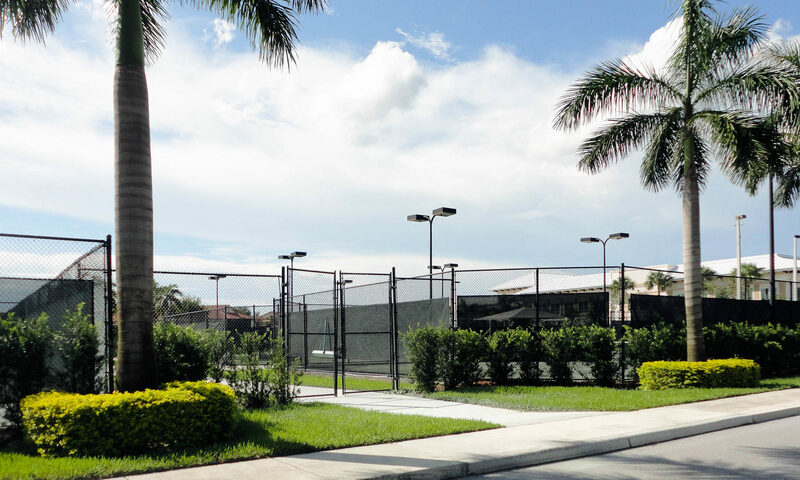 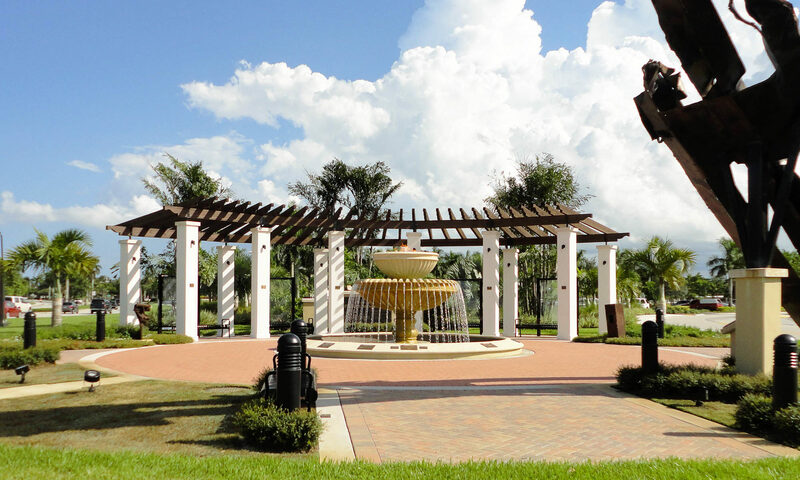 The low HOA fees include maintenance of the common areas. 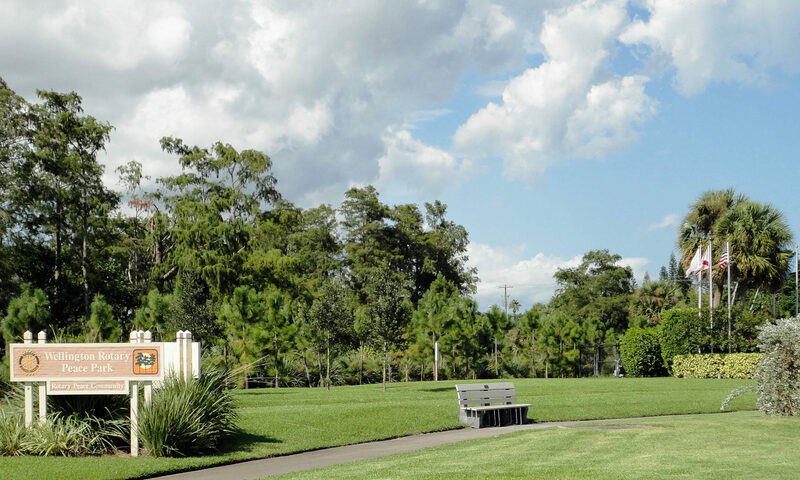 Come discover what this wonderful lake community has to offer. 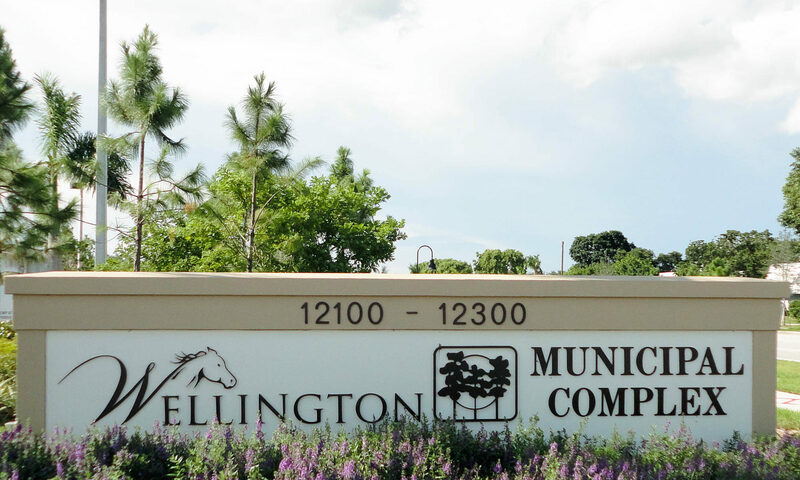 I am interested in learning more about Monterey on the Lake homes.